3 Give women rights or we'll fight! 8 Protect Women Human Rights Defenders! 20 Defend our right to defend rights! 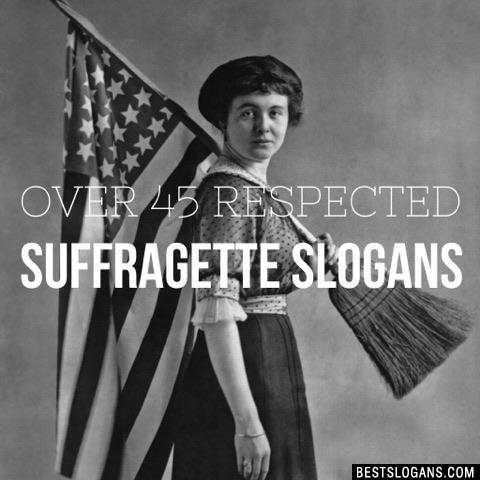 Can you think of a good Suffragette Slogans we're missing? Or come up with a clever one of your own. Please share below.